You can use a single Miranda profile with all your settings, history and contacts on every computer. 1. MirandaSync is downloading the recent profile from your ftp host and applying patches if there are changes. 2. 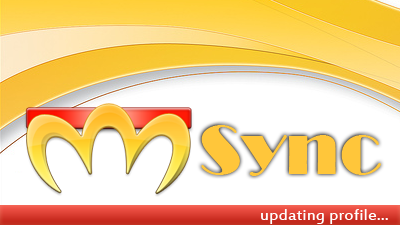 MirandaSync is checking the difference of the current profile file and the new file and uploads changes as a patch. 3. Does not require full downloading of the profile if a local one exists.